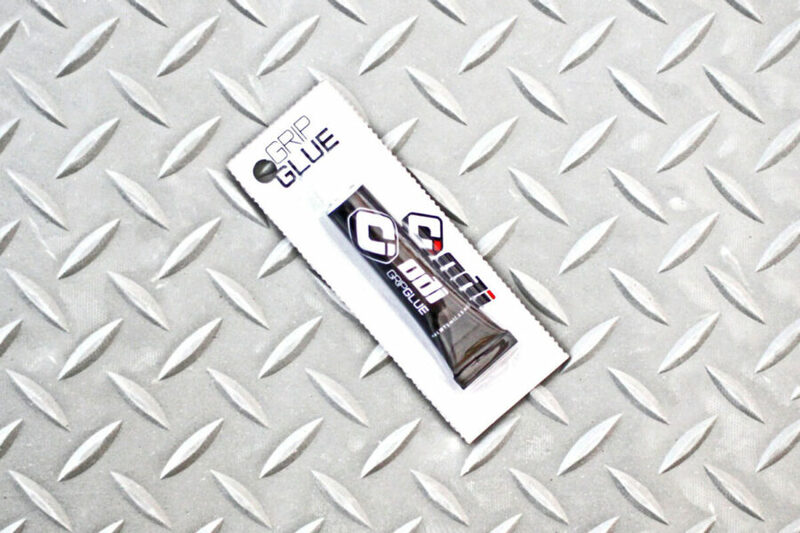 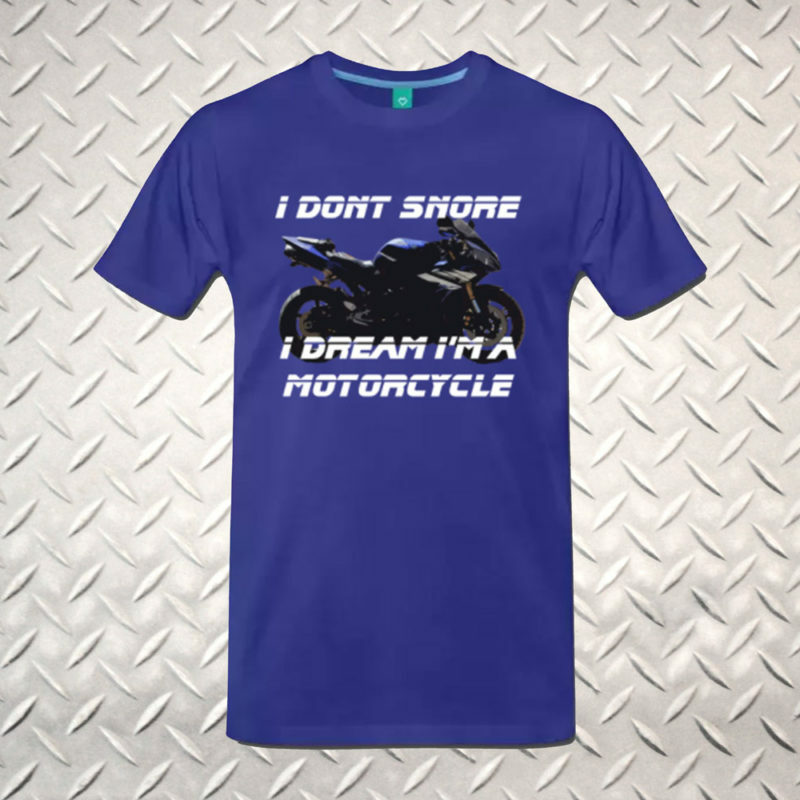 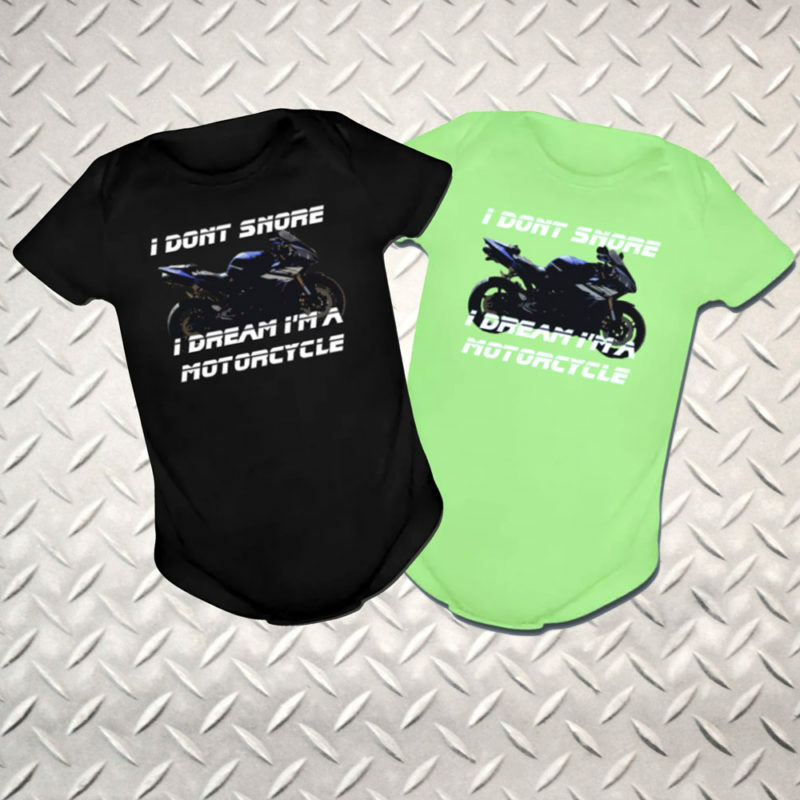 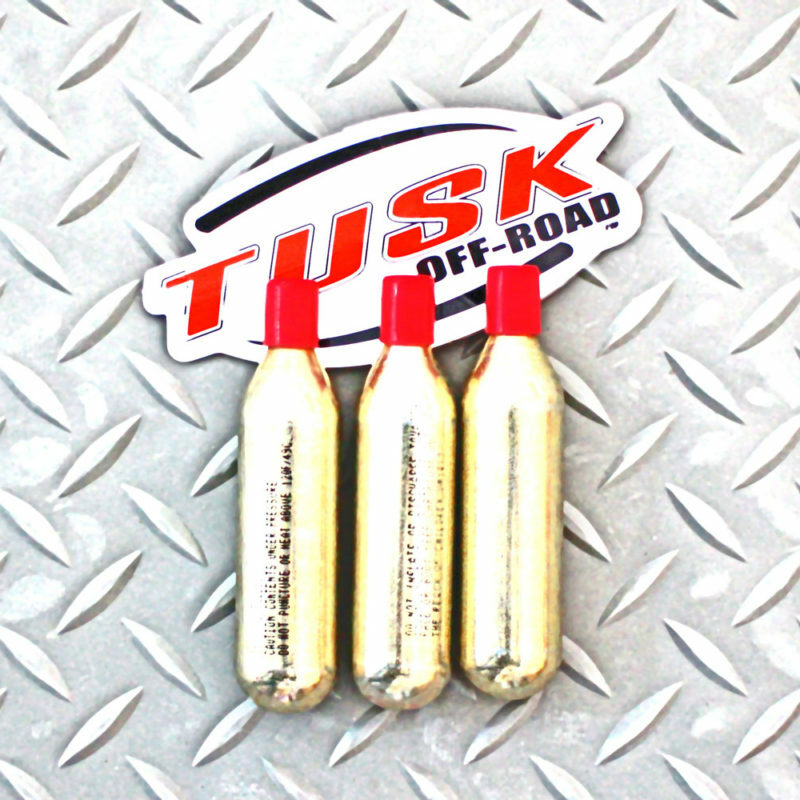 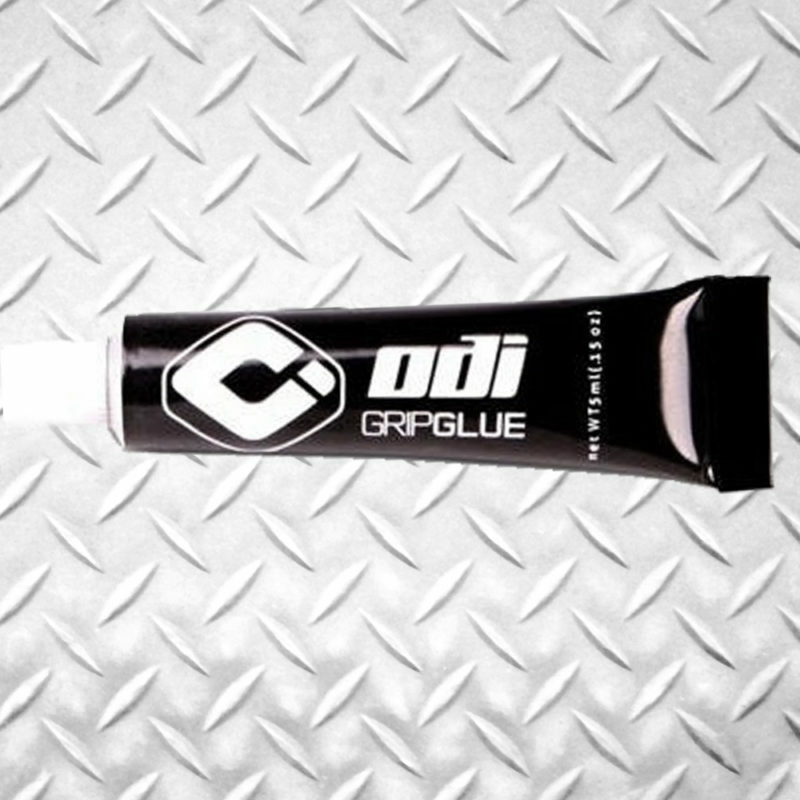 Secure your new ATV thumb throttle grips or your motorcycle twist throttle grips to your handlebars with Odi Grip Glue. 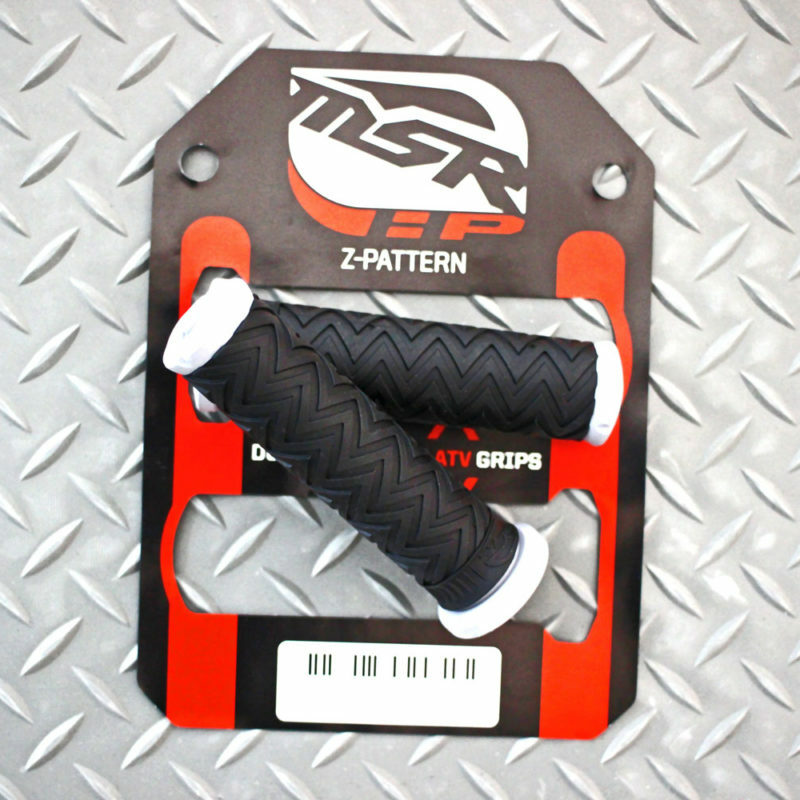 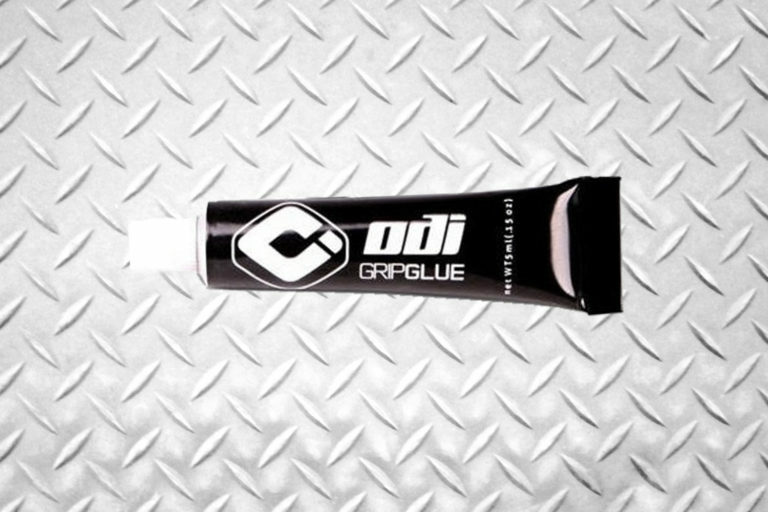 Odi Grip Glue is designed to bond grips to bars without damaging the hand grips. This is a 5 milliliter (0.15 ounce) single shot tube and contains enough glue to install one pair of grips.